If it hadn’t been for Fidel Castro’s reflection published the day after the changes announced by the Cuban government on March 2, the shake-up would have been no different, either in form or in content, than those we see all the time anywhere in the world. It was what turned the “release” of the relevant “comrades” from their “normal duties” officially notified by the Council of State, as befits its authority, into a string of serious accusations against “two of them”. No doubt that stating and sharing personal impressions and views with the Cuban people is perfectly within the rights of whoever has been in command of their Revolution. It’s also true that, once released from his commitments as the head of the Cuban state, his words may respond exclusively to his free thoughts, as they’re no longer restrained by the moderation and diplomacy that his former post involves. Fidel Castro himself made it quite clear on February 19, 2008 when he publicly declared his intention to not run for office again. “All I want is to fight like a soldier of ideas. It will be still another weapon we can use from the arsenal. Maybe my voice will be heard, so I must use caution”, his words were. That’s why his articles started to come out under the humble heading “Reflections by Comrade Fidel”. Some friends went so far as to compare his writings with a simple blog posted by someone who kept contributing ideas from his retired leader’s watchtower. What complicates matters is that comrade Fidel’s reflections make headlines in the country’s two only newspapers, score more hits than any other item in all Cuban portals on line, and are read without fail on national television to the point of ousting every piece of institutional information posted by the government’s legitimate bodies. We find, therefore, that all Cuban public institutions get subverted when it comes to communications. It had already happened when Chilean president Michelle Bachelet visited the island: a personal comment by an analyst –Fidel Castro– taking a stand in favor of Bolivia’s right to an outlet to the sea became a diplomatic issue, now twisted to the point of schizophrenia in face of the recent changes in government. The Cuban people, Cuba’s friends, and whoever in the world follows the course of events in the country very closely noticed the gap between the government’s official statement and the ex-president’s reflection. 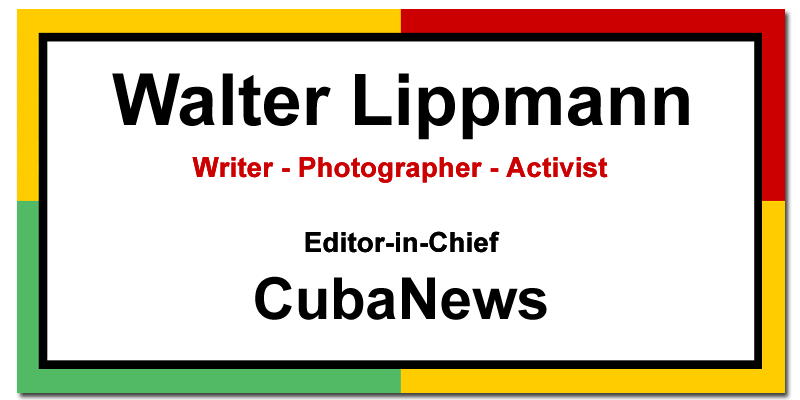 Consequently, those of us who support Cuba find ourselves without the resources or the information we need to explain Cuban institutionalism.